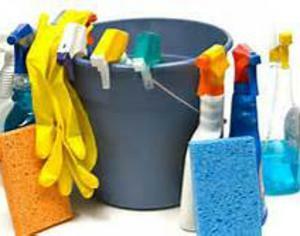 Ascension Clean and Care is family-owned and operated right here in Gonzales, LA. Since our company opened its doors in 1999, we’ve treated every customer like they were a part of our family. Other companies may offer similar services, but our services are the best, and come with a personal touch. 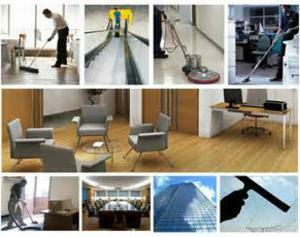 Our staff focuses not only on cleaning but disinfecting. Our cleaning solutions are safe for every member of the family including the four legged ones. 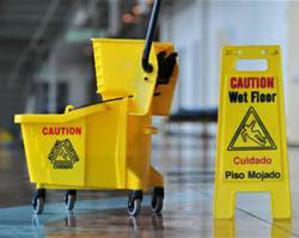 Each new staff members are put through a 90 day training program that includes company policies, proper cleaning techniques, chemical safety use and personal appearance standards. We have a supervisor that is present on every jobsite and a manager that oversees each project with routine checks. Our Admin staff is available Monday thru Friday and has a quick response time for emails with a 24 hour call back time for after hour calls.